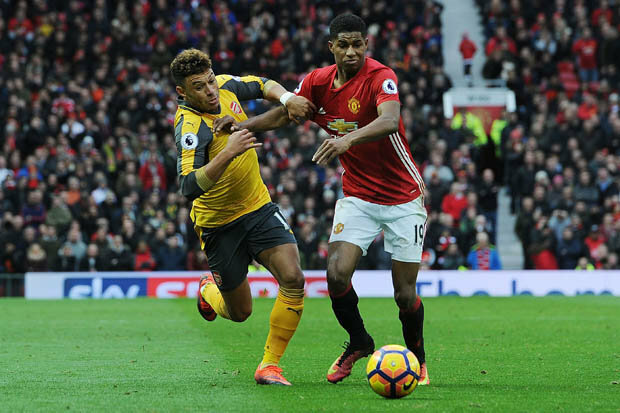 The Manchester United youngster was skinned by Alex Oxlade-Chamberlain who went on to set up Olivier Giroud to head Arsenal’s goal in the 1-1 draw on Saturday.It was a late blow for the Red Devils who had controlled the contest. 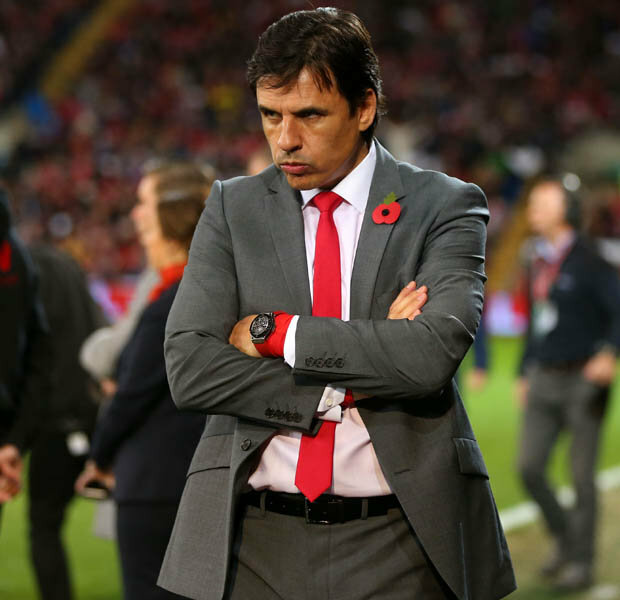 Rashford came in for a lot of criticism, butWales boss Coleman thinksPogbashould be helping out his inexperienced team-mate.Coleman told Sky Sports: “When Rashford’s been playing wide he’s tracking wingers and tracking full backs which is totally different [from playing as a striker]. “He’s up against Oxlade-Chamberlain who is an aggressive winger. 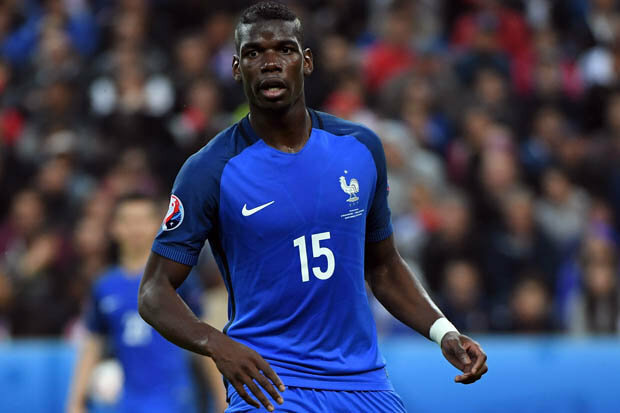 “I thoughtPogba could have come across and helped him out.”The young boy Marcus is a great player, he’s burst onto the scene.